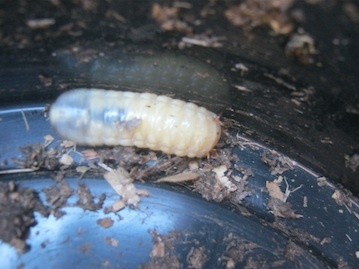 Worm bin composting is becoming more and more popular. And there are some compelling reasons for it. Apart from being an easy process that helps us to return valuable nutrients back to our depleted soils it gives all of us a chance to do our little bit for our planet. Worm bin composting can help you to recycle all your kitchen scraps, garden waste and even the droppings of your dogs and cats. 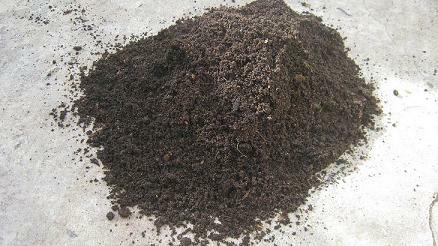 Worm composting requires less than 5 minutes maintenance per week and produces worm castings and worm tea which are regarded amongst the best natural soil conditioners known to man. 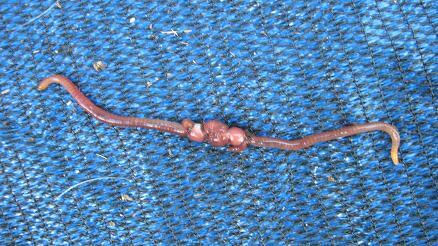 Below you can find a list of some of the benefits of worm composting. It does not produce bad smells. It can be done outdoors and indoors. 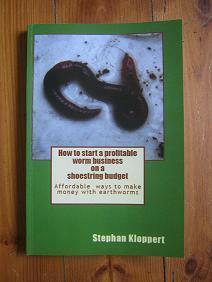 It can be easily turned into a profitable business. 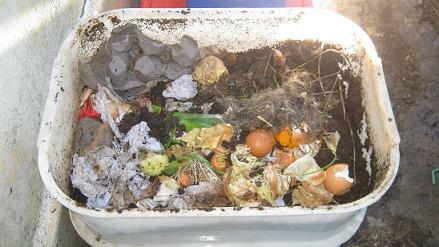 This is not a conclusive list but should give you a good idea of the advantages of worm bin composting at home. 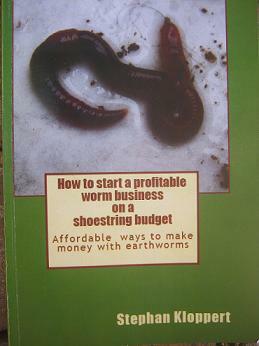 I started to raise worms and recycle organic materials with compost worms for 20 years now and what began as a hobby has turned into a passion and home business that paid off our house and our living expenses for the last 15 years. 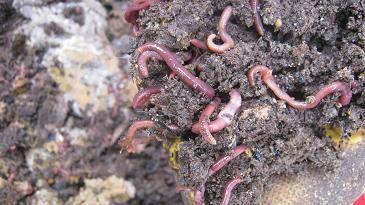 Due to the extremely fast multiplication rate of composting worms the amount of waste that can be recycled can virtually be doubled every 2 month without the need of purchasing new worms to grow the worm herd. 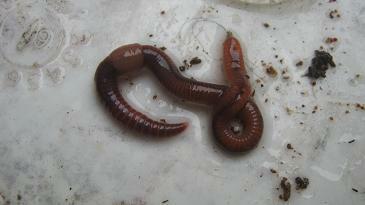 Worm composting can be started on in a corner in the garage, the balcony, the cellar or the garden. It is a great hobby and if turned into a business can be grown as big as you can imagine. For questions or suggestions please contact us through the form below!